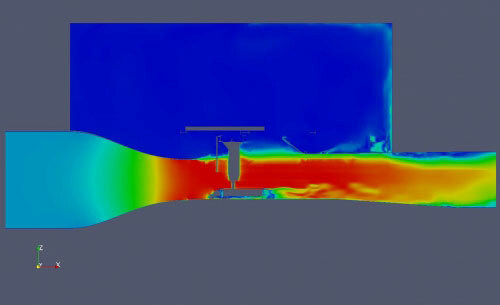 ARC has been involved in several wind tunnel designs, building and validation of flow. 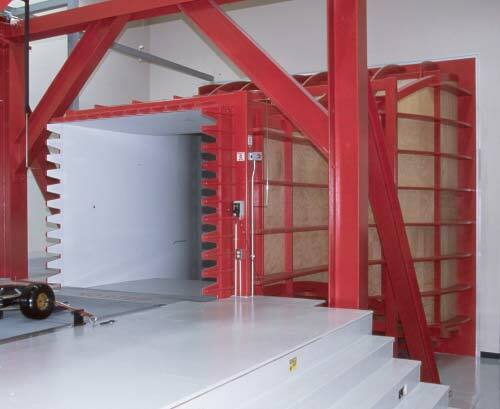 Building or upgrading a wind tunnel is a complex subject and there are only a handful of knowledgeable people in the world who understand what it takes to design and validate a world class wind tunnel. The ultimate goal of a wind tunnel is to produce repeatable, realistic results. ARC is a boutique wind tunnel designer/builder. Having built 5 scale model, rolling road facilities around the world, ARC is the expert on this particular type of tunnel. We concentrate on cost effective facilities with the best data acquisition capabilities. Contact ARC via e-mail or phone at 317-291-8600 to discuss wind tunnel facilities. 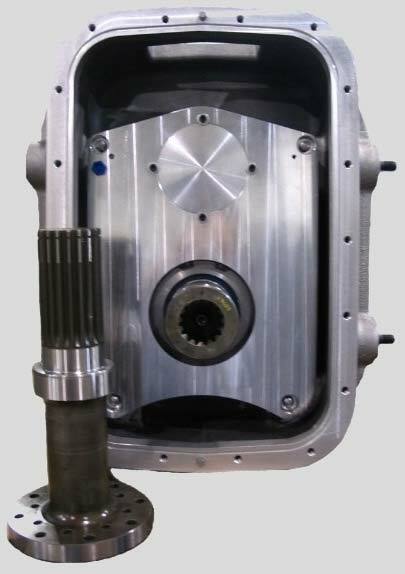 ARC specializes in hydraulic drivetrain test facilities using secondary control. This particular facility offers the most cost effective approach for your drivetrain development needs. Having an ARC Drivetrain in your facility will allow 24/7 access to constantly improving your drivetrain setup. The testing rig can be installed in a short period of time, allowing the customer to get up and running on their own quickly. ARC provides complete setup and installation support, as well as a multi-day training program. Contact ARC via e-mail or phone at 317-291-8600 to discuss installing the ARC Powertrain facility. 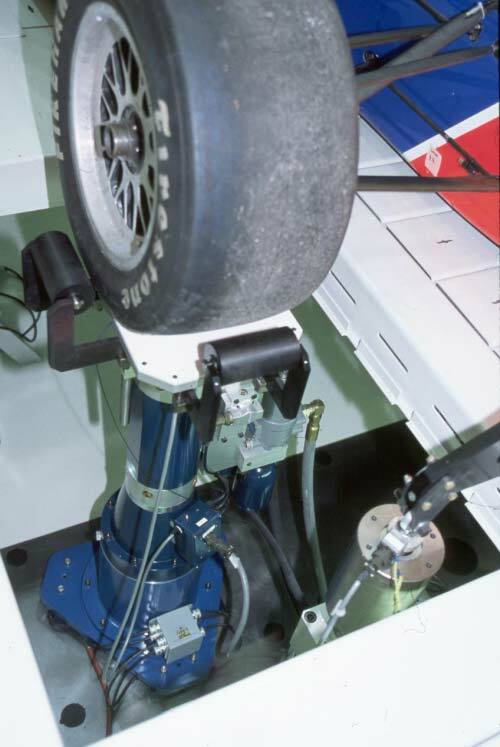 Suspension setup is critical for motorsport, production car, and the commercial transportation industry. Being able to test new designs or validate existing ones, gives the company an advantage in today’s competitive world. Having a 7-post testing rig in house, allows the company to test new concepts whenever, instead of having to book time in a public facility.